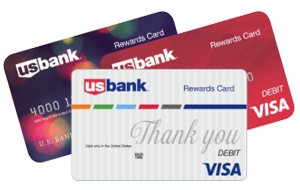 Visa reward cards are one of the most requested gifts, year after year. Whether you are looking to reach new customers, thank existing customers, reward employees... whatever your corporate gifting needs, give one of the most popular gifts. Choose from our gallery of pre-designed Visa reward cards. Put your logo on one of our pre-designed Visa reward cards. 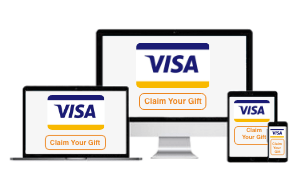 Digital Visa reward cards are delivered electronically. Recipients receive their digital Visa reward and claim it online. Happy shopping ahead: digital Visa rewards are easy to use. 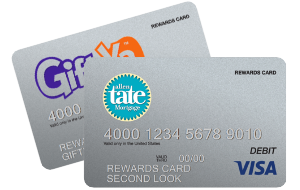 What makes Visa the right choice for your reward program?